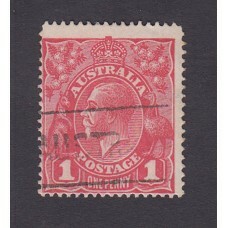 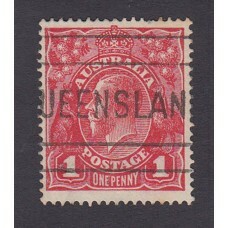 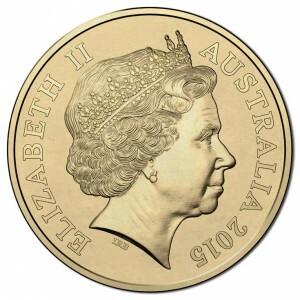 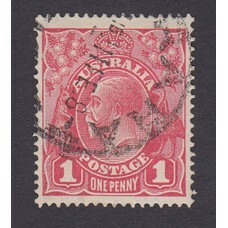 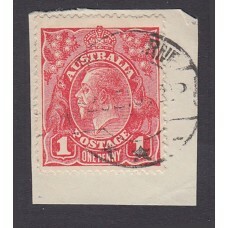 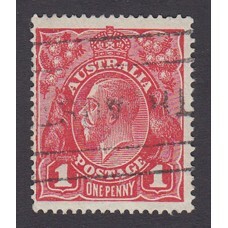 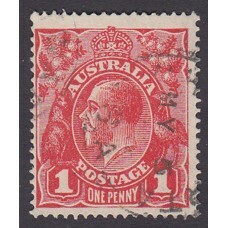 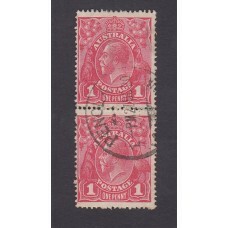 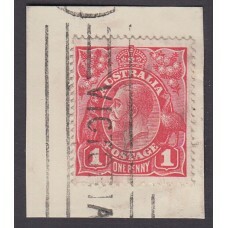 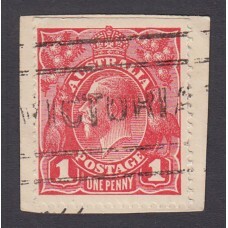 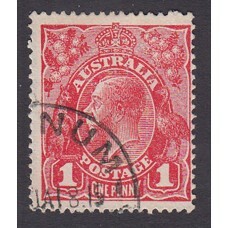 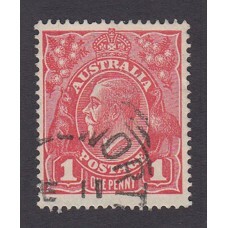 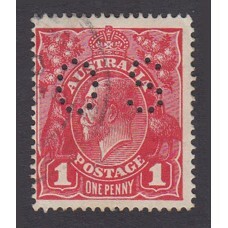 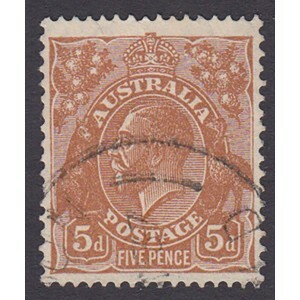 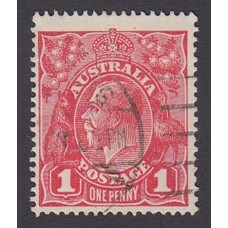 Australian King George V 1d Red Single Crown WMK 2nd State Vertical Pair Plate Variety 5/13..
Australian King George V 1d Red Single Crown WMK Block of 4 Mint Unhinged Perf O.S. 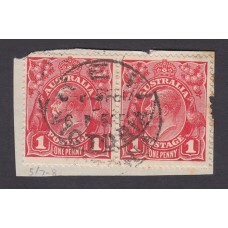 Plate V..
Australian King George V 1d Red Single Crown WMK Horizontal Pair Plate Variety 5/7-8..
Australian King George V 1d Red Single Crown WMK Inverted Watermark 2nd State Plate Variet..
Australian King George V 1d Red Single Crown WMK Inverted Watermark Plate Variety 5/1..
Australian King George V 1d Red Single Crown WMK Plate Variety 5/7..
Australian King George V 1d Red Single Crown WMK 1st State Plate Variety 5/9..
Australian King George V 1d Red Single Crown WMK 3rd State Perf O.S. 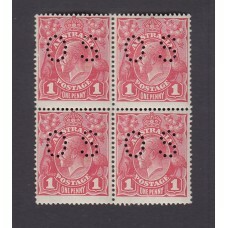 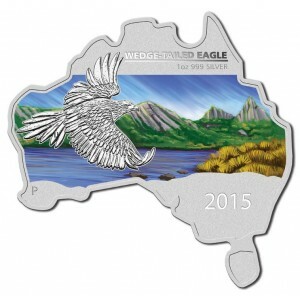 Plate Variety 5/10..